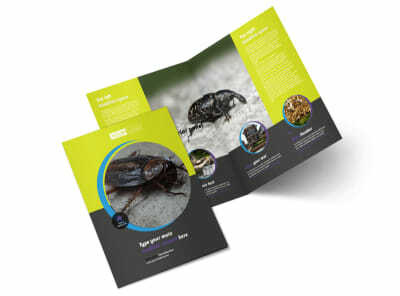 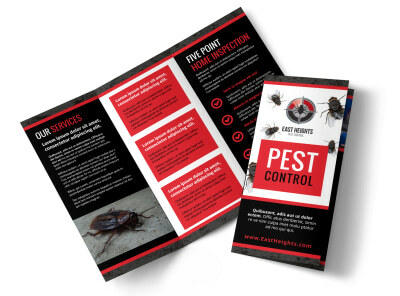 Customize our Pest Control Business Card Template and more! 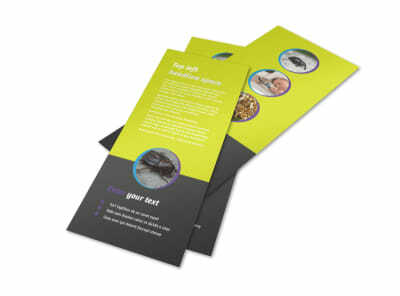 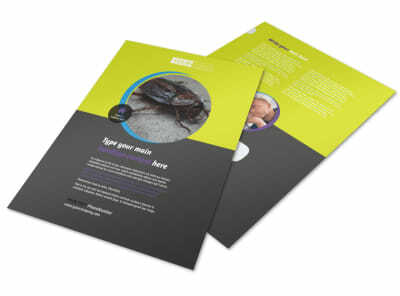 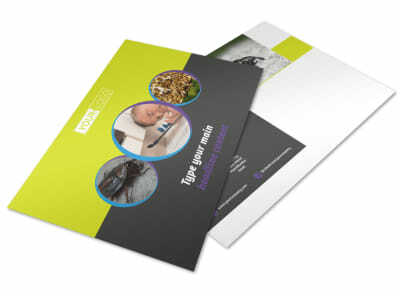 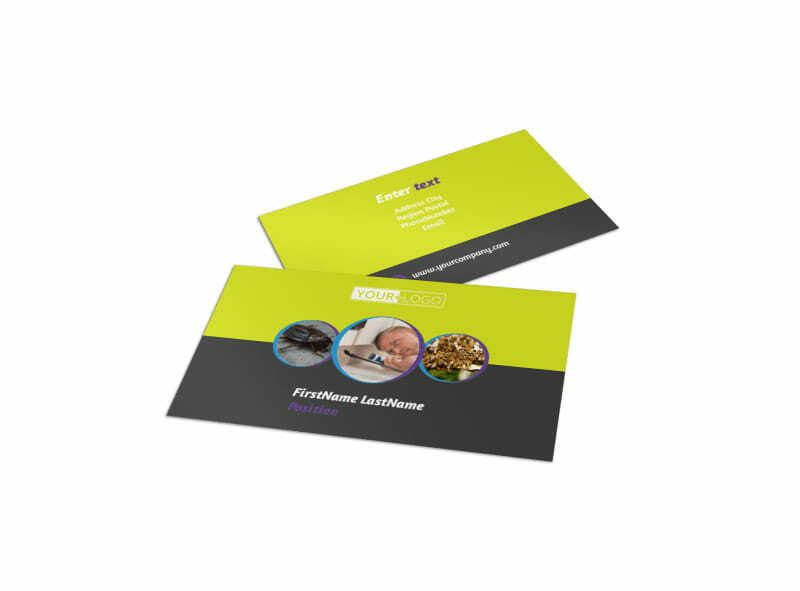 Let clients know who to call to get the bugs out with pest control business cards designed with easily customizable templates using our online editor. 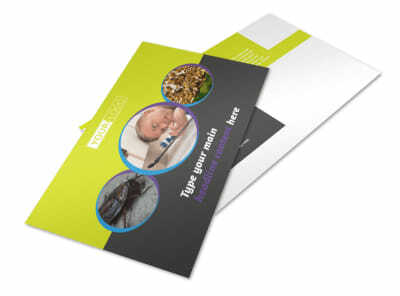 Create a unique business card with custom colors, cartoon images of bugs, or whatever other design elements you desire. 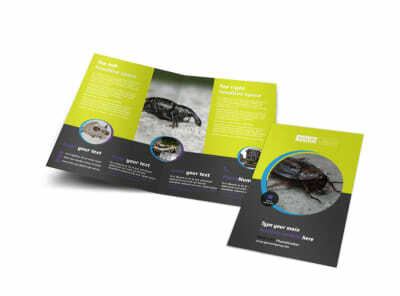 Make sure to include all your deets so the public knows who to call when things get buggy at home.